This work examines the issue of accelerated soil erosion, which has become an increasingly serious concern in the twentieth century. Aspects considered include on-site impact of erosion; application of soil science to problems of non-agricultural uses of soil, such as mineland restoration, urban uses and disposal of urban wastes; soil contamination and pollution by industrial activities; and athletic and recreational uses of soil. 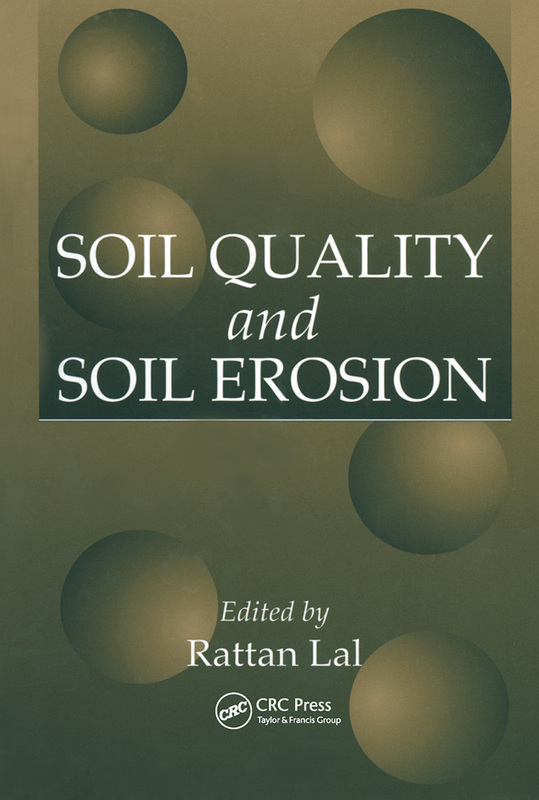 Soil Quality and Soil Erosion will be a useful text for soil scientists, agronomists, foresters, and environmental scientists as we enter the next century.